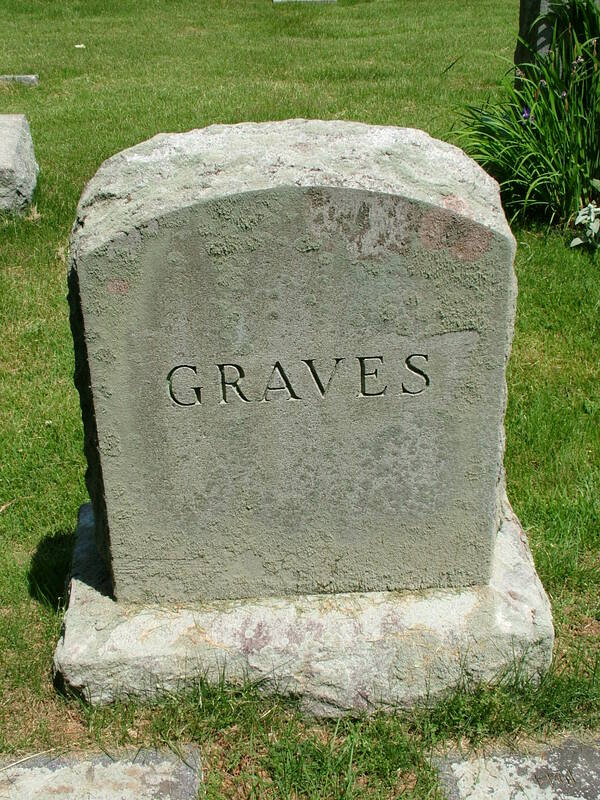 I’ll tell you what my tombstone is going to say. “She Kept It Clean.” That’s it. You know why it’s going to say that? Because I’m out of my mind. I’ll tell you what happened, but before I begin, let me explain a little about the life of a writer. I don’t sit down each day before my computer and watch as my fingers dance across the keyboard creating flowery words that best describe the thoughts of my characters. Not even close. I often sit at my computer and want to pull my hair out of my head because the ideas that float around there, don’t make sense once they’re on the page. I spend hours doubting I have any talent and why would anyone want to read what I wrote anyway. When I’m not writing I have to do my own marketing, keep track of my expenses and income, set up all my own gigs like school and library visits in hopes of meeting new people who haven’t read my book and will want to read the next one I’m still struggling to finish. It’s not glamorous. No one takes me to lunch in fancy restaurants, I don’t get to meet exciting people, well, that’s not entirely true. I’ve met some very exciting people but they’re other authors. But let’s get back to the cleaning. My original plan for the day was to leave the house to write. I accomplish much more when I can’t hear the calling of laundry and dirty floors. But Noodge 2, who destroyed her phone and I mean unusable, wanted me to go to the Apple store for her. “Please,” she begged. “I don’t have a phone.” Tragedy. So, I thought, I could go up to the mall, which isn’t close to my house, take the stupid phone to the store and work at the Starbucks. Yeah, well, that idea lasted about as long as a cup of tea. Instead, I would sit outside and write. The phone could wait. I love being outside. And being in nature is just as good for writing as sitting in Starbucks. In fact, better. I’m not tempted by the 400 calorie brownie in the window when I sit outside. Except when I went to sit outside, the table was filthy. It was covered in bubble solution, because the Coffee King thought it would be a good idea for the dog to have a bubble machine so he could chase bubbles. Yeah, don’t ask. Well, it appears Noodge 2 had the dog out last weekend playing with bubbles and she spilled the solution on the table. She always cleans up after herself and this time she must have forgotten. I also have a bridge for sale if you believe that. So, what do I do? I CLEAN! I should have went to Starbucks. I can’t walk away from the dirt. I know lots of writers who let the house go while they’re trying to meet deadlines. they don’t shower, they don’t come up for air to see their families, but that’s not me. Showering a must. Wiping up a spill a must. Seeing my family….okay, okay, a must. My tombstone might read, mother, wife, friend, tried to be a writer, out of her mind, but it will read: She Kept It Clean. Previous post3 Ways To Make Kids Read This Summer. Okay 4. Next postStart A Neighborhood Watch. Um, what does it say about me if I think you’re totally normal? you are nuts! And very funny. I loved this post. Omg, Stacey, I love it! You’re not insane, dear. I’m so glad you enjoyed and related to the post!! It is an Italian thing. Clean, yell, (which doesn’t mean we’re angry) eat cannolis. As long as I never throw myself on someone’s coffin I’m in good shape. Skip the cannoli? What kind of an Italian are you? LOL!! !